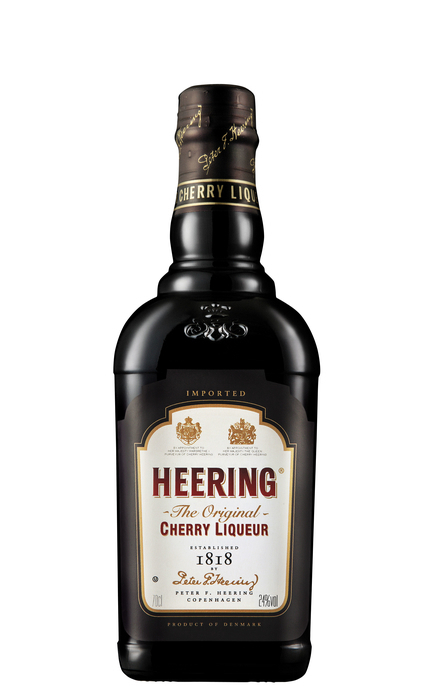 Cherry Heering Liqueur Cherry Heering is made to an 1818 recipe from Danish Steven’s cherries, harvested in August. The fruit is crushed together with the stones, which give Heering its characteristic hint of almond. Herbs and spices are added before oak cask maturation for at least three years. Product #: 95 4.5 stars, based on 1 reviews Rating from 1.0 to 5 £25.95 In stock! Order now! Cherry Heering is made to an 1818 recipe from Danish Steven’s cherries, harvested in August. The fruit is crushed together with the stones, which give Heering its characteristic hint of almond. Herbs and spices are added before oak cask maturation for at least three years. On 1st December 1818, Peter Heering opened his grocer’s shop in Copenhagen. As well as selling groceries, Peter produced and sold his homemade cherry liqueur to a recipe originally given to him by Mrs Carstensen, the wife of the grocer in whose shop Peter served his apprenticeship. Cherry Heering is made according to that recipe. 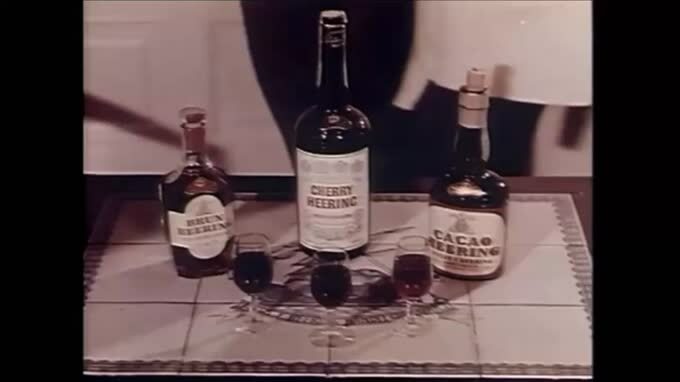 Cherry Heering is kosher certified by Orthodox Union. Stewed cherry, cherry jam, woody and spicy with faint almond. Stewed plum and cherry jam. Syrupy sweet but with partially balancing fruit tartness. Almond and cherry jam with lingering fruit tartness.